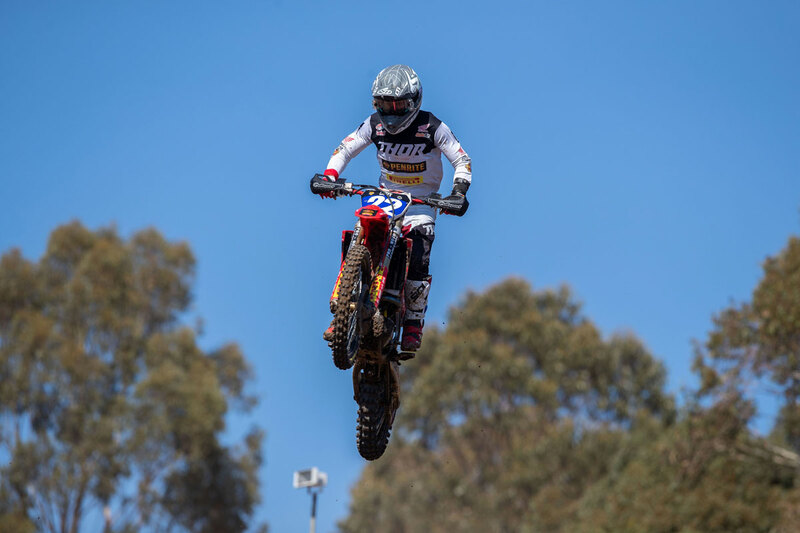 Penrite Pirelli CRF Honda Racing riders Kyle Webster and Rhys Budd are both celebrating podium placings after turning on strong performances at yesterday’s (April 14) third round of the MX Nationals Australian motocross championships staged at the Broadford circuit in Victoria. The famed Broadford track at the Victorian State Motorcycling Complex just north of Melbourne has long played host to premier dirt bike events, including the legendary Mr Motocross series in the 1980s and a round of the World 500cc Motocross Championship, and was in prime condition for the weekend’s MX Nationals third round. In the Pirelli-sponsored MX2 category, KYLE WEBSTER qualified his VP Racing fuelled Honda CRF250R race bike in a strong third place, overcoming illness just 48 hours earlier which had left him unwell and vomiting. 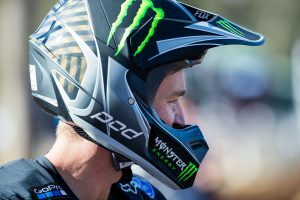 “I was definitely under the weather on Friday,” Webster explained, “but thankfully that cleared by race day and it turned out to be a solid weekend.” By the time the day’s opening MX2 moto fired into life, Webster was ready to click top gear and go after the top step of the podium. Just nine-tenths of a second split Wilson and Webster at the chequered flag in a thrilling finish to moto one. Webster’s solid Broadford performance has boosted him to fourth in the Pirelli MX2 championship standings after three rounds. The Honda rider has 126 points, behind leader Wilson Todd (Husqvarna) on 170, Jay Wilson (Yamaha) on 142 and Aaron Tanti (Yamaha) with 133. In the MXD category, RHYS BUDD continued the impressive form he showed at the opening two rounds of the series at Appin (NSW) and Wonthaggi (Victoria), by putting in two strong motos at Broadford to capture third overall for the round and another podium placing. Riding his MCD Performance tuned Honda CRF250R, Budd laid down fastest time in Qualifying to set up his day. In race two, Budd once again set the pace early as he made the running out front. After three rounds, Budd sits second in the MXD championship, just five points down on Regan Duffy (KTM). 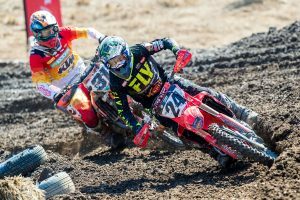 The 2019 MX Nationals championship continues on May 4/5, with double-header rounds four and five to be staged at Murray Bridge in South Australia.